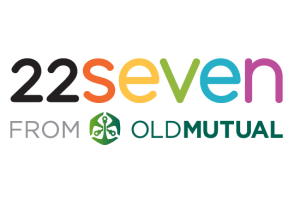 22seven, the Old Mutual owned money management application, announced the launch of their investment options that will be available from Sunday, 1st March. 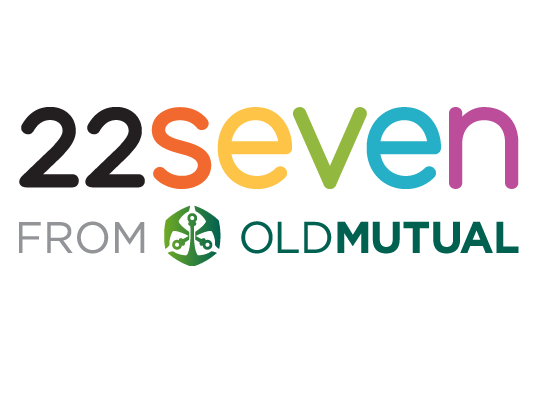 Founder and CEO of 22seven Christo Davel says that by introducing investments, 22seven is starting to bridge the gap between what people do with their money now, and what they want to do with it in the future. 22seven is a free online service as well as free application available for download which allows users to see all of their money in one place. The application aggregates all account information and provides one view of how much is coming in and going out. “South Africans have never had control of their financial data like this. It’s an opportunity to engage with your money as never before,” says Davel. 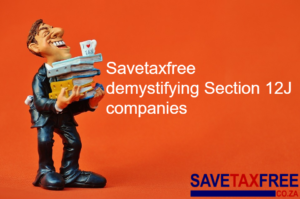 The investments are tax free, up to the standard R30 000 per year and R500 000 over a lifetime and fees are extremely low (0.68% compared with the industry average of 2.3%). There are two funds to choose from – Old Mutual Core Diversified and Old Mutual Top 40. “The sign-up process is 100% online and takes just minutes. We have stripped out and simplified the process to a degree many thought wasn’t possible. The entire process happens at the flick of a finger or click of a mouse, on your mobile phone or computer, including FICA documentation,” concludes Davel. For more information visit www.22seven.com or email prteam@22seven.com. 22seven is a digital service that helps you do more with your money. 22seven helps you become more aware of how you use your money, while providing tools to help you use it better. 22seven launched as an independent start-up in January 2012. A shared vision and meeting of minds led to Old Mutual’s purchase of the company a year later. The original founders are still very much hard at work and having fun. www.22seven.com.